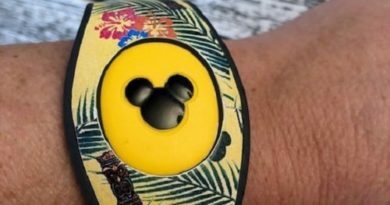 Ranking the two most expensive items on your Disney vacation budget can seem almost impossible, but when you are fishing for the right deals you will find that tickets and meals will always seem super high. When you’re on your Disney vacation, you want to have a great time and remain the least budget aware as possible (without spending every last penny). That’s why I think it’s a great idea to put some structure into where you want to eat during your vacation. When you’re there, you don’t have to worry about it. Here are some Disney eats that can be done on a budget. I stumbled upon this gem completely accidentally. It was actually during my life changing 2012 trip to Disney World. It was lunch time and this was a really pretty restaurant. I found the menu online and was ecstatic to see most of the prices under $20. For $17 I had a Grilled Chicken Sandwich with everything (including bacon) and a side of fries. My bill for the two of us came out to less than $45. Not only are the prices great but the restaurant is central and beautiful inside. You know you’re at Magic Kingdom the entire time. This place is hard to miss with its baseball player statue out front. There’s something about it that just calls you in. You need a hot dog. For under $10 you can get yourself a yummy hot dog and some fries. Also on Main Street, you don’t have to travel to far to enjoy a meal here. The servings are very decent. I mean 1/2 a Rotisserie Chichen with fries is under $15. Two people can share that with the right set up (dessert maybe?). They are located in Tomorrowland and the seating is ample. Be sure to look at every counter before choosing as each section (Bay) has a different selection. Epcot is tricky when trying to put a list together. There are a lot of a-la-carte entrees that are under $15 and it’s fun to mix and match as your tour the World Showcase. If I can offer any advice, it would be to try as much as you can and maybe skip a traditional sit-down meal. 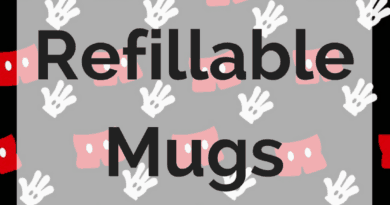 If that’s a must for you, here are some awesome options. A lot of the great finds in Epcot are “off the beaten path.” I mean you actually have to walk into Norway to get to the Kringla Bakeri but it’s well worth it. I have to call out the Norweigean Club Sandwich for under $9. But there’s also the Salmon and Egg or Ham and Apple (yum) Sandwich. You guessed it, located in Italy. If you take a quick look at the menu, you’ll see entree’s prices $20 and up, which is clearly not very budget friendly. What they do have, that puts them on this list, is a large pizza that serves at least 2.5 people for $33. And not to mention a pitcher of Sangria for $36. If you like Fish and Chips, I super suggest trying the ones from Yorkshire County Fish Shop. I can still remember the last time I had them, December 31st, 2015 around 11pm. While waiting for New Years. The Fish and Chips here are under $11 and tasty. They don’t have any other options, besides beer and non-alcoholic beverages, so make sure the entire team is on board or there’s another arrangement. I can’t lie when I say I crave this food. No need to go inside to the Yak and Yeti Restuarant when you can enjoy the local cafe and outdoor seating (shaded). Located in Asia, this is a must visit for some Asian fare. I usually go for the Honey Chicken ($10.99) but everything on the menu is pretty good. The sides such as pork fried rice, french fries, and/or egg rolls are under $5 and shareable. I have been craving a good BBQ pulled pork sandwich for some time. And you can get one here for under $11. When visiting a BBQ location you can usually win with the entire family, which is a win for the Flame Tree. Chicken nuggets, Waffles, Maple Syrup. This quick service location has a lot of Star Wars going on but it’s decorated nicely, there’s a lot to look at. Stuffed Pork Chops, Chicken Pot Pie, and more. These entrees are a little bit more expensive, in the $20 range but these can also be shared. 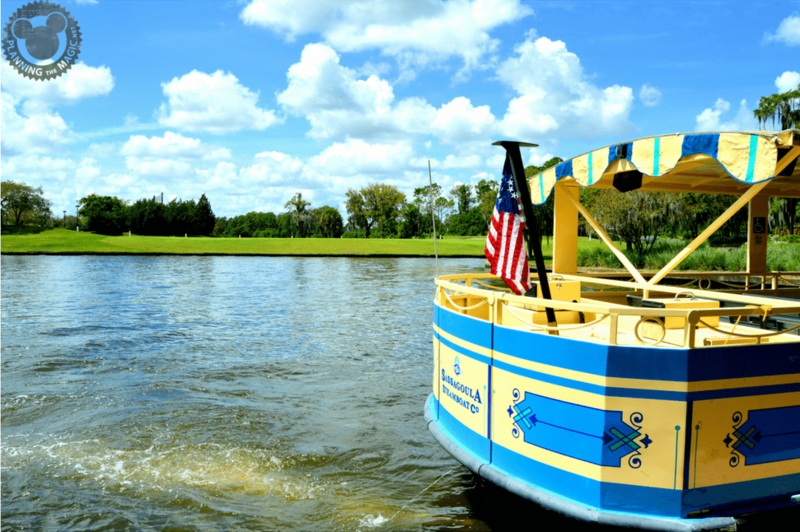 Located at Disney’s Yacht Club Resort, this is not to be missed. Buffalo Wings for $12 and Lobster Rolls for $19. This place is really comfortable and more seafood focused with other things mixed in. D-Luxe Burger is an awesome Disney Springs location. Wood-paneled walls and a fireplace make the burgers taste so much better but they really don’t need the extra boost. All the burgers are under $15. For me, what makes it a great choice are the cheese selection. I got to Earl of Sandwich every single time I’m at Disney World. Not only are the sandwiches inexpensive but they’re incredibly good. When you’re on vacation, what makes a dining location fit or not fit into your vacation? Thank you for these! We’ve actually eaten at many of these places–we love Casey’s! These places sound so yummy. They are still a bit pricey for me though. You really don’t need to spend a lot. The kids will also too busy going around the attractions anyway and won’t really mind whatever it is that you feed them. It’s good to save on food too. Saving on food means you have more for your vacation. I think it’s awesome that you put together this list! Thank you so much for posting this! I am looking into a Disney trip and need to save money whenever possible! Great suggestions! 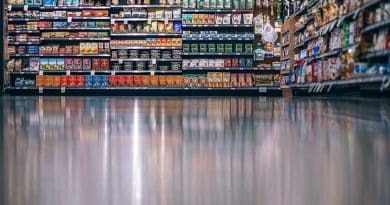 This is such a great idea to grab some budget food. I’ll be sharing this with my sister who’s planning to go to Disneyland this summer. 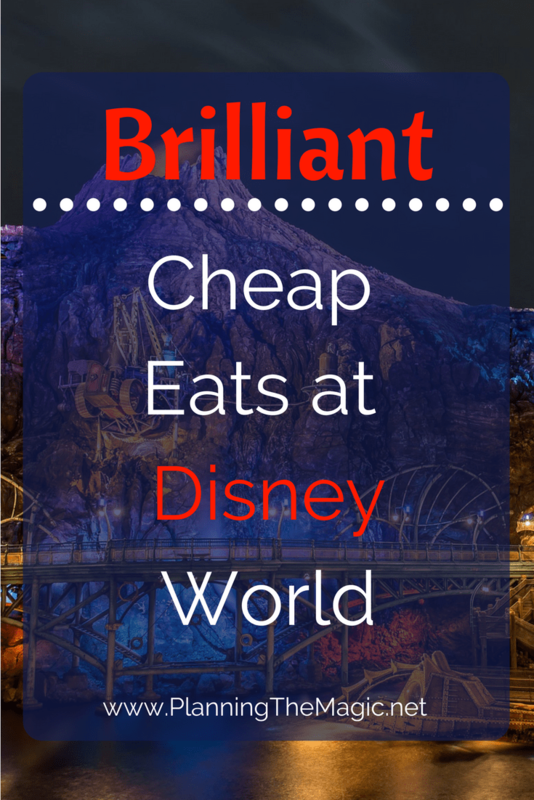 I had no idea there was even such a thing as cheap eats at Disney! Thanks so much for all of these recommendations!! This is great. I am taking my family here in August and we are trying to learn everything we can about Disneyworld. Thanks! This is a great list. Food can be so expensive. It is best to have affordable options. Yes, I’m going to have to head there this weekend. Wow, a lot has changed since I went to Disney. Then again, that was in the 90s lol. This is definitely a helpful list! Yay! Yea that food cost gets up there very quickly. Wow! I will have to keep these in mind when we go to Disney this summer! It is always great to have tips and suggestions like these! These will come in handy when we finally take the boys to Disney. Thanks for the heads up, and for the bonus tip! Its nice to know that there is a wide variety of places to eat in with affordable prices. I like that there is a great selection of foods. Can never go wrong with a yummy plate of fish and chips. Can’t wait to visit Disney this summer! Sounds like Kringla Bakeri Og Kafe is a great place to eat on a budget. Have to check it out! I will have to share these with my MIL. My kids usually visit Disney with her and she mentioned last time how spendy eating in the park can be.